This entry was posted in Uncategorized and tagged agent, audience, author, blog, blogging, books, commerce, daily blogging, ebooks, economics, editor, font, Market share, marketing, media, novel, problems, promotion, Reader, sales, Story, tablet, tablet screen, writers by timdesmondblog. Bookmark the permalink. Good grief, Timmer. You look like Ernest H’s twin freaking brother!!!!! Tell you what, Richard. 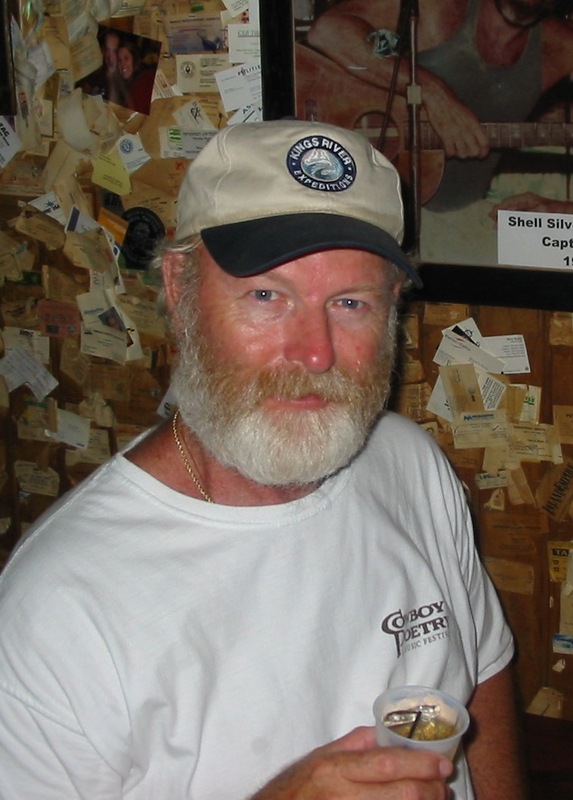 That shot of me is in Key West at the place called Captain Tony’s. It was the original location of Sloppy Joe’s that moved a half a block down the same street. Behind me on the wall with all the business cards, is a photo of Captain Tony. He was Hemingway’s boat captain on the Pilar from Cuba. I was raising toast to both of them.